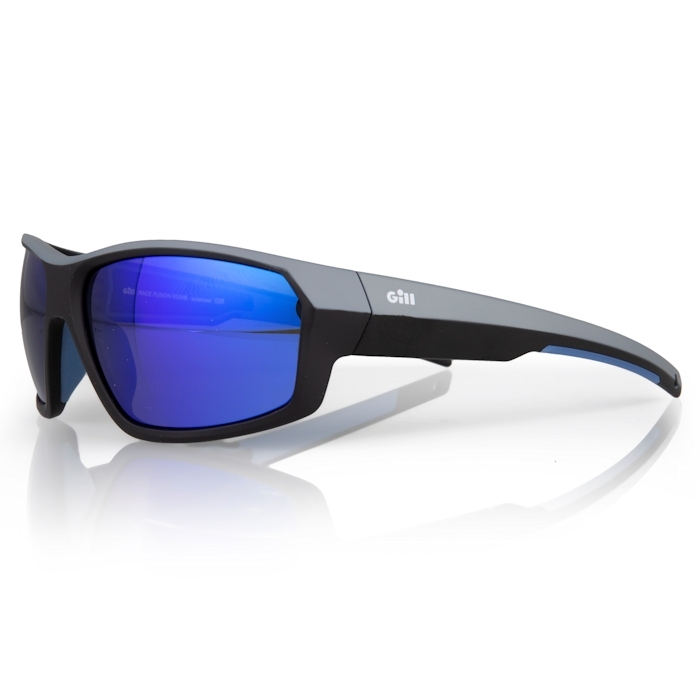 Gill Race Fusion Sunglasses feature excellent ventilation to reduce condensation, and provide nose and temple grips for an unshakable fit. An air chamber allows them to float when they end up overboard. Packed with performance driven features including polarized lenses, 100% UV400 protection and hydrophobic coatings, all Gill eyewear has been specifically designed for use on or around the water.